The Elf’s Cookie Recipe Index is a helpful tool. You know how frustrating it can be to try to remember a particular cookie, such as a cookie recipe made with coconut, but to not be able to recall the name of the cookie. 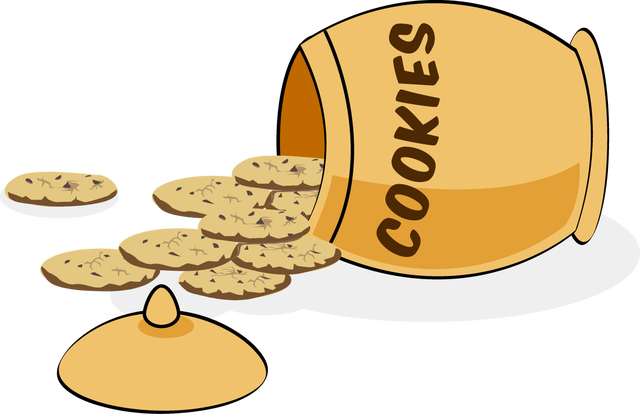 This directory lets you view a listing of cookie recipes that contain a certain type of ingredient or method of construction in order to find the one you’re looking for. Perhaps you have a hankering for cookies made with macadamia nuts. Or maybe you found oatmeal on sale and would like to know different ways to use it in cookie recipes. The recipe index is a great way to see different ways you can use specific ingredients in cookies. You may be asked to make cookies for a bake sale. Perhaps you need to find a cookie recipe to use for a Christmas cookie exchange. You might want to make several kinds of cookies to give in cookie gift baskets or to combine attractively on a cookie tray. Use the index to help you plan your cookie baking.